The Playmobil toy brand was created in Germany in 1974. The company manufactures miniature figurines and related accessories. 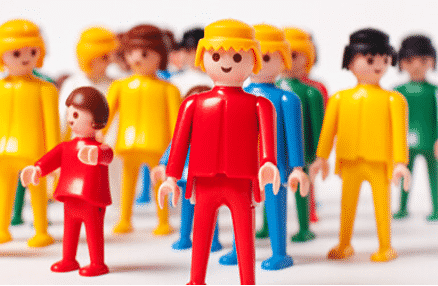 With more than 4,000 employees worldwide, Playmobil reports annual revenue of €612 million. Playmobil’s French subsidiary is one of the company’s largest, bringing in 25% of the company’s global revenue. Playmobil France was seeking a solution capable of providing a real-time overview of the sales force’s activities (sales appointments, revenue, calendars and more) and a way to centralize data and share documents. Visiativ’s Moovapps Aquarelle was the ideal solution. 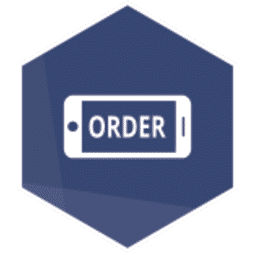 It provides an overview of all key indicators of the brand’s presence at points of sale and can be used to schedule sales appointments and enter customer orders. The Playmobil France Sales Division now has a clear view of its sales force’s activities. Sales reps can access accurate information and crucial data anywhere and anytime. The increase in efficiency is clear!